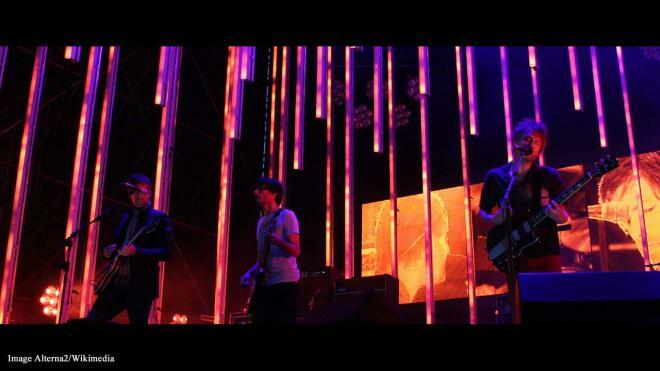 Nicks and Jackson were joined by Radiohead, The Cure, Def Leppard, Roxy Music and The Zombies at Barclays Centre in Brooklyn, New York. The Rock and Roll Hall of Fame 2019 inductees included five British acts and all seven were represented at a musical, star-struck event on Friday night, as several top artists were added to the Rock and Roll Hall of Fame. The event was held at Barclays Centre in Brooklyn, New York. The ceremony saw Stevie Nicks singing, Janet Jackson honouring her famous family along with a wide range of artists including The Cure, Radiohead, Roxy Music, Def Leppard and The Zombies. The Rock and Roll Hall of Fame 2019 ceremony will broadcast in the US on HBO on Saturday 27 April. It is currently unknown when UK viewers will get to enjoy the event. In the meantime, read a short breakdown of the ceremony below. Stevie Nicks is the first woman to have been inducted into the Rock and Roll Hall of Fame twice, with her being honoured with Fleetwood Mac in 1998. Nicks was the first performer of the evening and sang a medley of her hits, then sang “Leather and Lace” with Don Henley and “Stop Draggin’ My Heart Around” with Harry Styles. 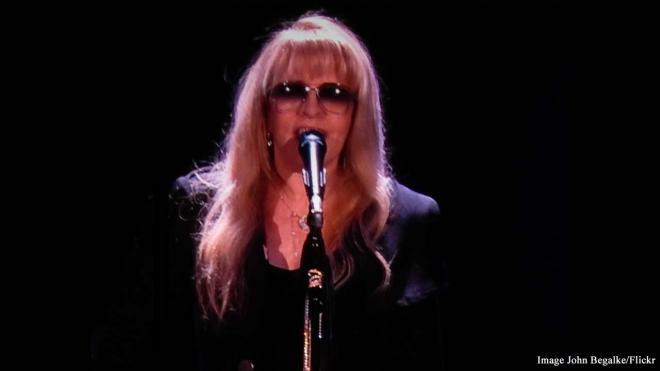 Her final song was her hit “Edge of Seventeen.” Styles came back to the stage to induct Stevie into the Rock Hall as a musical and cultural icon.